One of the top wedding and commercial photographers in Raleigh, North Carolina, Dave Shay, is an ambassador for MagMod, and former technician for Leica and FujiFilm. He spends his time when not working for Dave Shay Photography or Táve teaching photographers how to build better systems for their businesses. Running a business is hard and, while a lot of people see growth early go quickly, anyone that’s been doing this for a while will know that continued growth takes work. In order to keep your business growing this year, here are a few easy steps you can take. At the time of booking, a lot of clients will have never worked with you before, and won’t know all the products and services you offer. Adding optional items into a quote at the time of booking makes this a great way for them to see what you offer, as well as what to expect after the wedding. 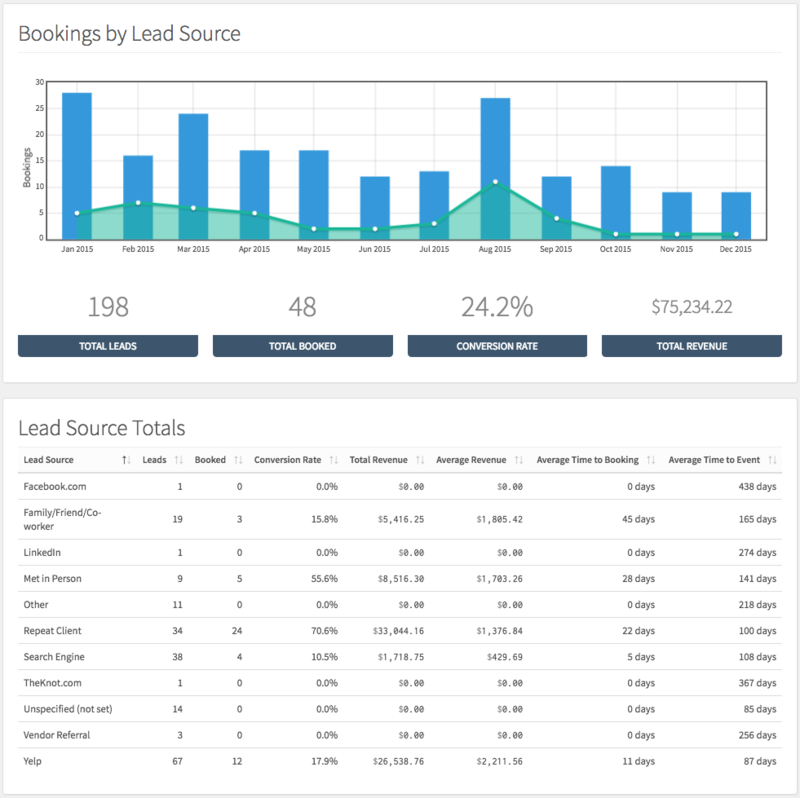 Where are my leads coming from? When are my leads booking? Which products are my most successful? Most modern CRMs, like Táve, should have reporting built in. Using these reporting functions to answer these questions help you make incredibly powerful decisions about growing your business. Crushing your goals in 2019 is great, but you have to think about 2020 as well. You want to make sure your word of mouth referrals are solid, and the best way to do that is to make sure this year’s clients are as happy as they can be. Setting up systems and starting the year fresh are essential to making sure your business stays organized and it’s one of the best ways to make more money, even if it doesn’t seem like it right away. No one promotes your business better than a satisfied client. The new year is a great time to learn from your mistakes, make goals for the future, and most importantly, get to work. What made you the most money in 2018? How are you going to do better in 2019? Let us know in the comments! Want to snag a free trial of Táve? Head here to get started. You can learn more about Raleigh Wedding Photographer Dave Shay at www.daveshay.com or on his instagram @daveshay. I had my biggest sale ever this year after being in biz almost ten years! This raised the bar for all of my pricing and I’m getting busy creating new price lists!